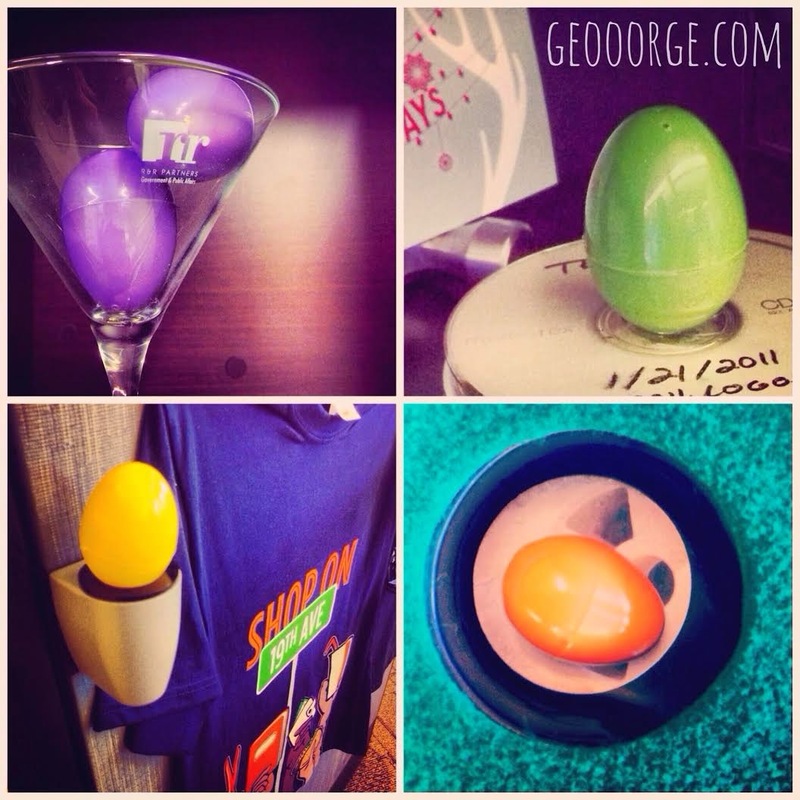 I had this master plan of hiding eggs around the office with goodies inside for people to come find the morning after Easter. Apparently I need to check the calendar before I hatch plans like that. I was on the tomboy road trip over Easter. Womp. Womp. Well this morning I decided that it doesn't matter. I'm going to hide them any way. I thought I might get in trouble but then decided I was going to do it anyway. I'm really happy I did. To see grown adults find eggs around the office, the same eggs they had walked past for hours it's about the same joy as watching a child do it. Even though I was a bit belated, I'm happy that on this beautiful Arizona Tuesday, my coworkers got to have their own egg hunt and enjoy delicious candy.